Highlands Country Club is a fantastic spot to call home. This gated community offers a private and secluded feel for homeowners. At the same time the amenities enhance an active lifestyle and promote social interactions. Homes in Highlands Country Club run the gamut, from simple cottages to elaborate estate homes. 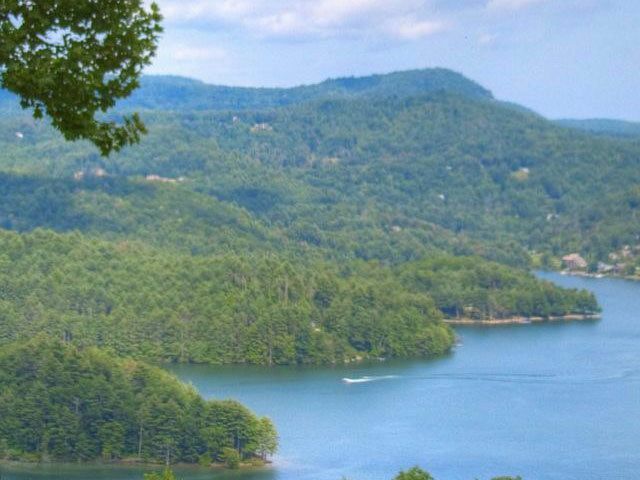 The best part about owning a home in this Highlands NC community is the access to all of your favorite activities. There is great water, including lake frontage, ideal for both fishing and canoeing. 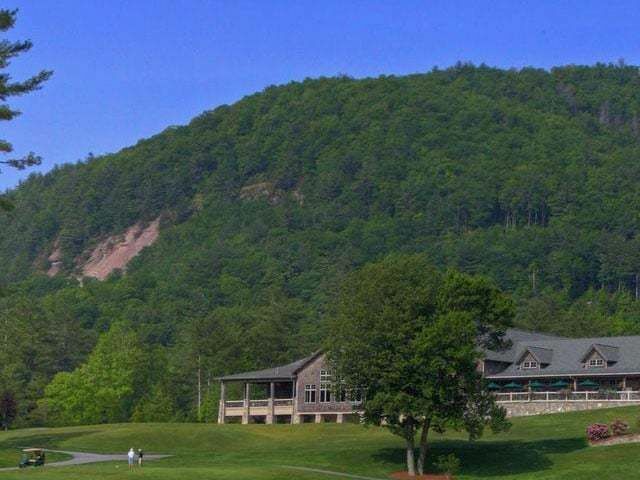 In addition you will find great hiking trails, tennis courts, a swimming pool, and a fantastic athletic facility. But the championship golf course is one of the biggest draws, designed by the well-known Scottish golf course architect Donald Ross. 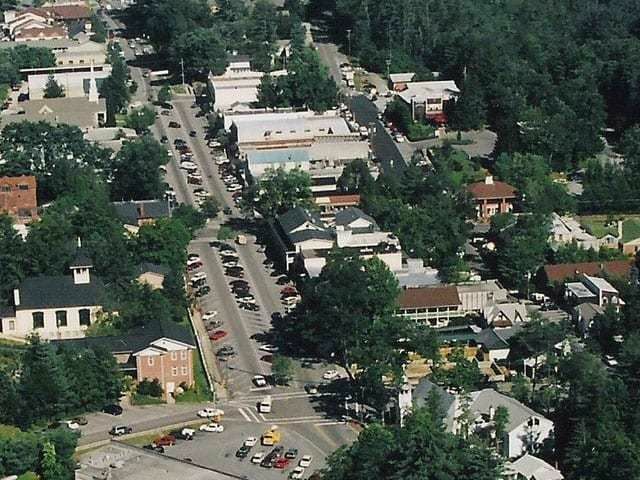 Highlands NC is is a fabulous mountain community, home to many neighborhoods and developments. 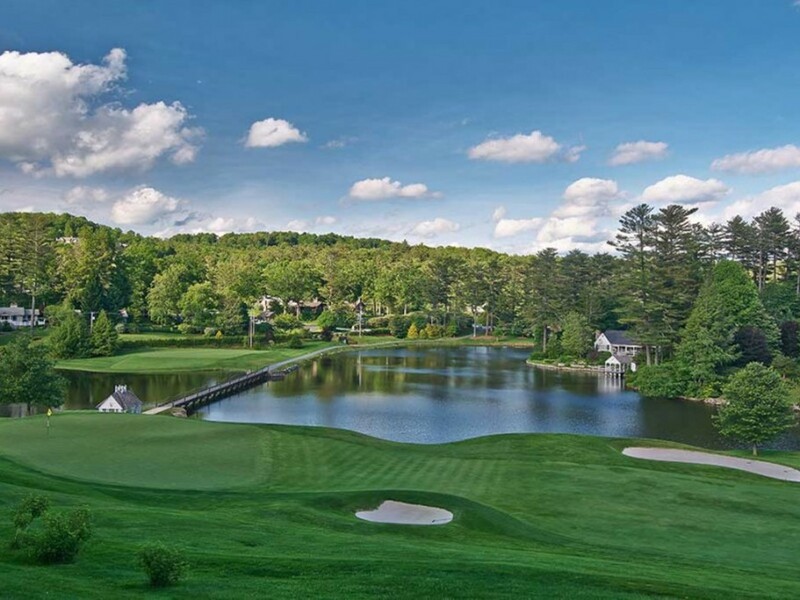 Highlands Country Club is a special spot, a great place to call home – whether full time or seasonally. What can you expect if you have a home here? A great place to enjoy the mountain lifestyle! Contact our team at Berkshire Hathaway HomeServices Meadows Mountain Realty today to learn more about Highlands NC real estate. We welcome the opportunity to update you on current market conditions while helping you get to know the area. 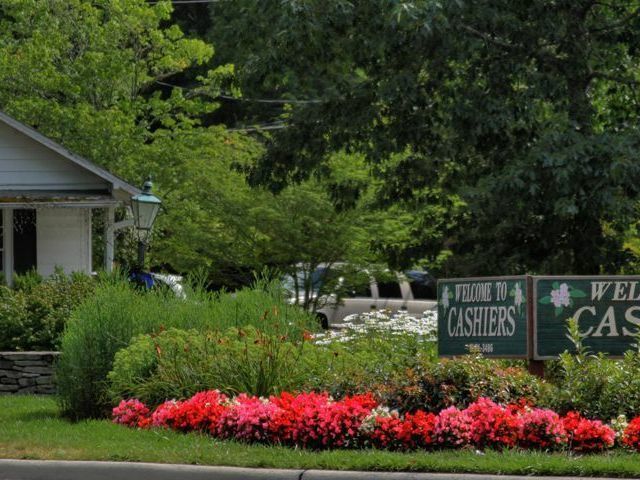 Let our knowledge and experience serve as your guide to Highlands Country Club and all of the neighborhood and communities that make up the Highlands/Cashiers area.